This show was broadcast September 9, 2014. 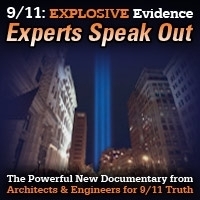 With the anniversary of the September 11 attacks at hand, Peter and Mickey speak with Ken Jenkins, organizers of the annual 911 Film Festival in Oakland, California, about questions that still linger 13 years after the attacks. Then Shahid Buttar of the Bill of Rights Defense Committee talks about the scope and implications of the ongoing federal surveillance activities against Americans, and how to resist them. 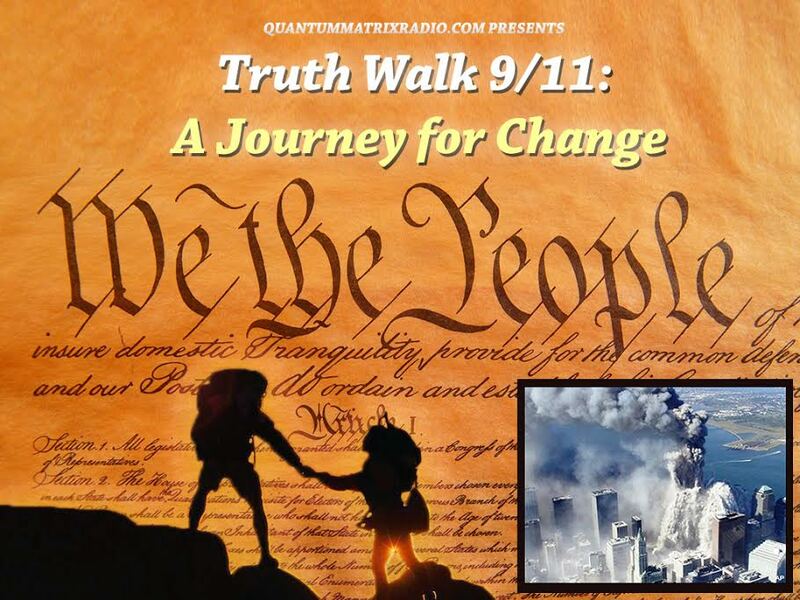 This entry was posted on Tuesday, September 9th, 2014 at 7:09 am	and is filed under 9/11, Anti-War, Bio-Chem/Warfare, Censorship-Propaganda, False Flag/Fake Terror, Freedom, Justice, News, Project Censored, Protest, War Crimes. You can follow any responses to this entry through the RSS 2.0 feed.